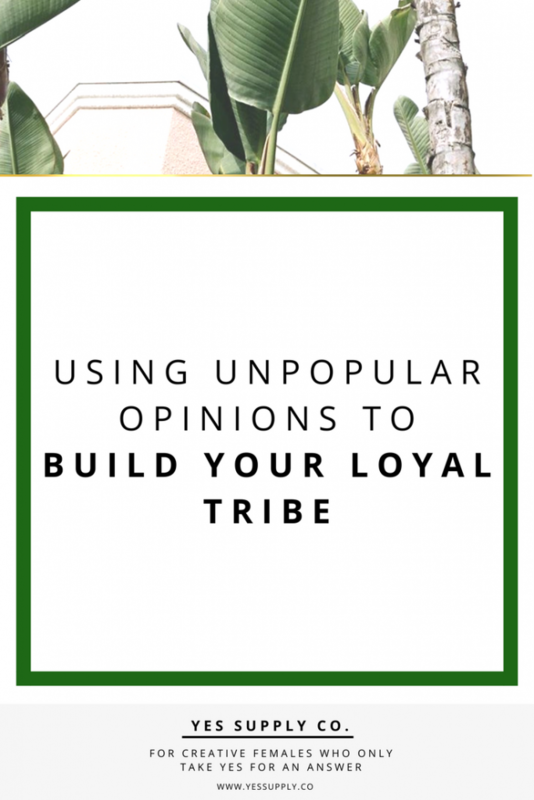 Using Unpopular Opinions to Build Your Loyal Tribe – yes supply co.
How to Stop Overspending in Yo..
How to Explode Your Email List.. It was a long time coming, and I knew that last Friday, it was time. I was going to delete my Instagram. I’d been building this following for a little over a year, and I’ve put A LOT of time and money into it in the process. 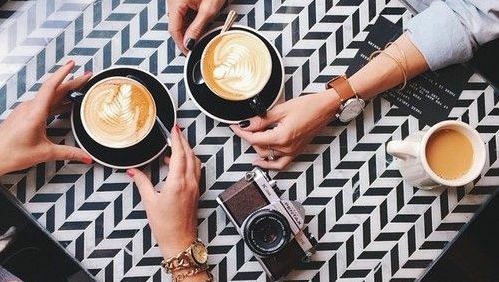 I’ve taken Instagram courses, purchased stock photo library sets, spent hours upon hours researching the perfect hashtags and editing my photos and hunting down brands to promote through my IG. I was spending all of my very limited free time with my family going places with the intention of taking photos. We were “having fun” to have the social proof. But if I’m honest, I pretty much hated it, most of the time. Now, I won’t go into the whole story, but I’ve got to be real here: Shutting down my IG was probably the smartest thing I’ve done for my business so far. The response I got for expressing my unpopular opinions was completely unexpected. I was met with overwhelming support. As it turns out, I’m not alone in my unpopular opinions! 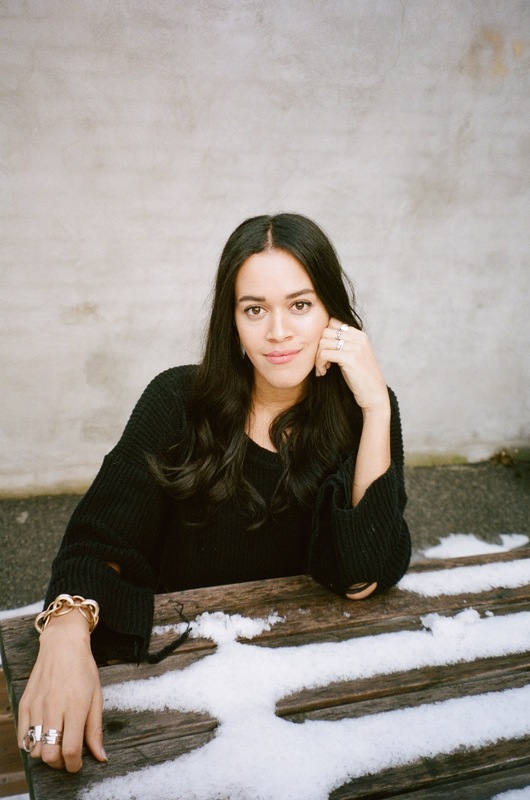 My inboxes were flooded with women who were just like me: ambitious entrepreneurs who just weren’t finding value in this particular social network and were starting to feel the IG burnout. Some of these women hopped into my email list. Some of them joined my brand’s Facebook Group. Some of them followed me on Pinterest. Some of them just wanted to thank me for having the “courage” to share my story and my honesty. In a little over a week following the now-infamous “Quitting IG” blog post, I’ve had more positive energy in and around my business, more discovery calls, and more authentic relationships created than I’ve had in months before this. And it feels GOOD coming clean with my tribe. 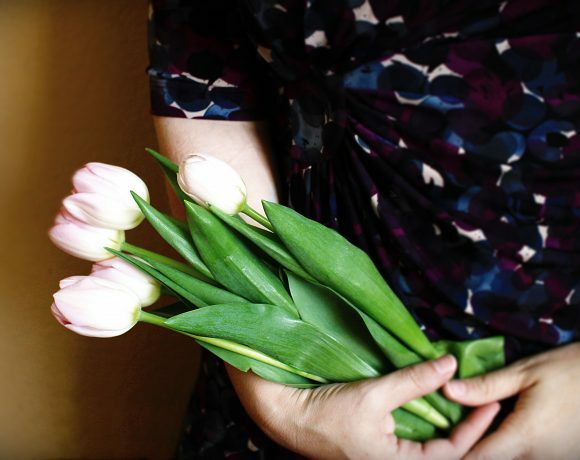 It feels even better knowing my message was able to resonate and help other women, too. Girl, keep on with your fine selfie! I’d never dream of telling you that the right way for me and my brand is the right way for you and yours. But hear me out, because Instagram isn’t really the point of the underlying message here. 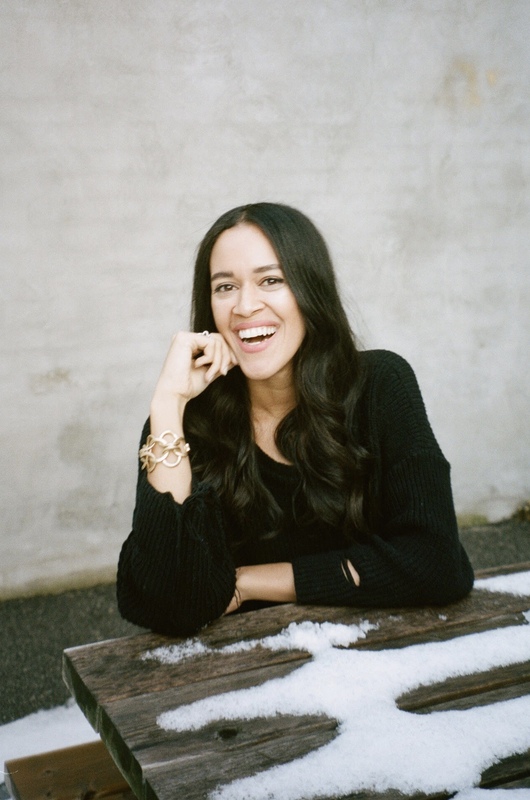 Is there something that you’ve been told is ESSENTIAL for success by a blogger/coach/influencer/fellow girlboss – but no matter how much you try, you just HATE every single second of doing that thing? Maybe it’s writing blog posts every week. Maybe it’s hosting a Facebook Group. Maybe it’s creating passive income products and setting up email funnels. Maybe it’s doing a webinar. Whatever it is, you just get this sick feeling in your stomach when it pops up on your to-do list, and you suddenly remember how critical it is that you run to Target this very second for a carton of milk – and oops! You just didn’t get to it today, oh well, there’s always tomorrow. If you are in that anxious, sick, negative space when you’re putting energy into your business, you’re infusing your bad, low-frequency vibrations into your brand. Do you really want to do that? Your audience can see right. though. you. They know when you hate what you’re doing. They know when it isn’t authentic, when it feels forced. The bottom line is to be yourself. Unapologetically. They will respect you for sticking to your unpopular opinions. I’m willing to bet they’ll even love you harder for your honesty. The community you create around your brand will be so much more deeply bonded when you’re speaking your truths. When you’re honest with yourself – and with your audience – it opens the door for them to be honest with each other and with you, too. You’re a queen, babe – Now, go slay!